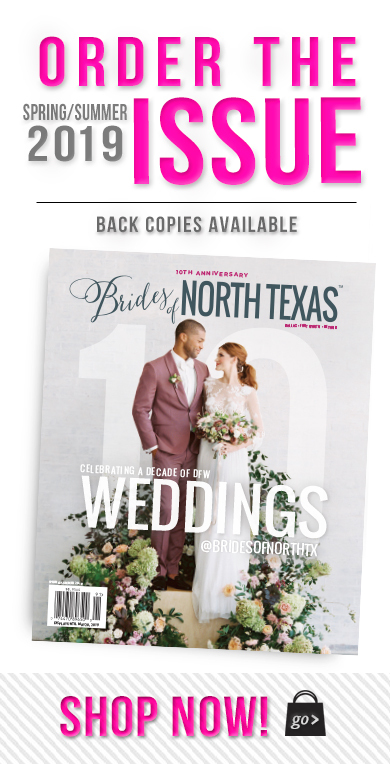 If your wedding venue dreams include something straight out of a storybook Texas tale, we’ve helped narrow your search in our latest venue guide, this time taking a look at elegant DFW wedding venues with a classic Texas flair! 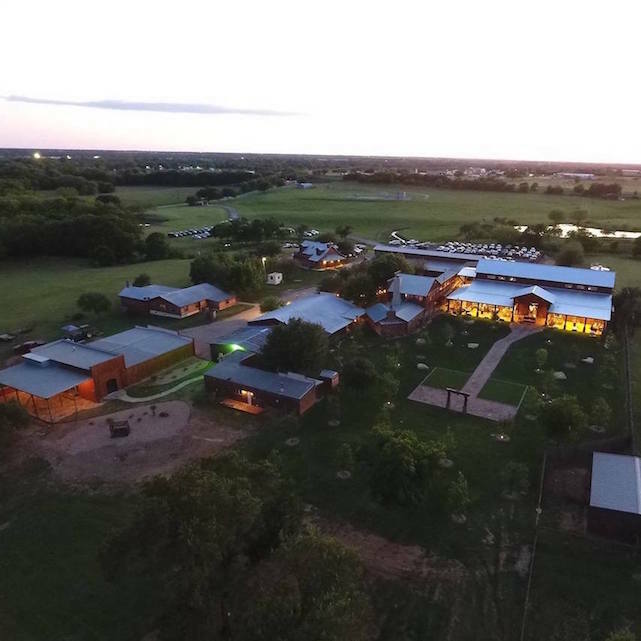 From rolling hill backdrops to classic, ranch-like spaces, DFW has many amazing choices to assess, all waiting for your ideas to come to life. Check out our picks here below and be sure to check out each venue’s site for further information on booking your own elegant Texas affair! For a real old Texas experience, this Arlington location has been in existence for over a century, long host to local extravaganzas for the wealthy in its earliest days. Fast forward to the present and this space is one of the more experiential in a serene, farm-style wedding. 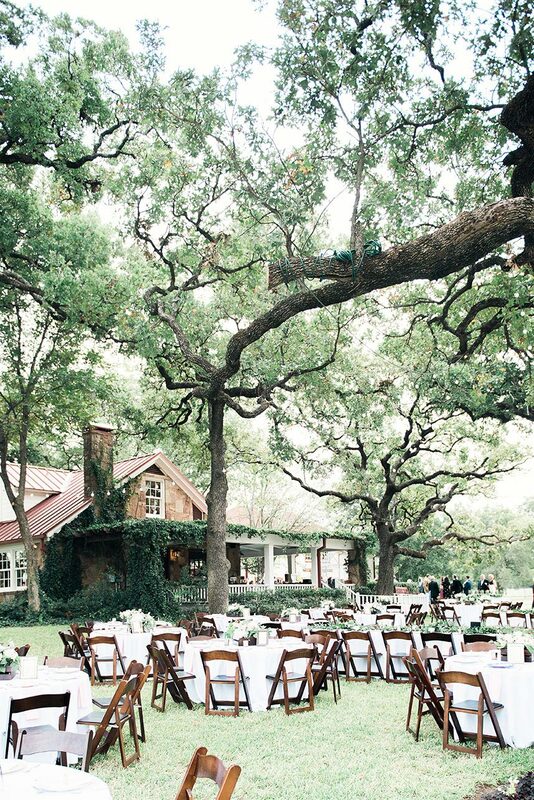 Picture an altar positioned under grand oak trees with a classic barn awaiting for a dinner and dancing reception. This country-side like venue is truly a dream! 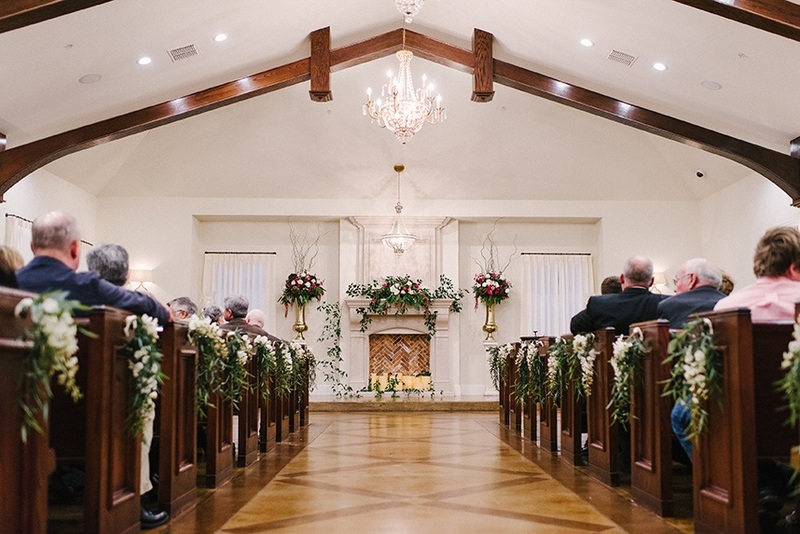 Two perfectly true-to-Texas like venues make choosing The Springs Denton an easy choice for medium-large sized weddings. 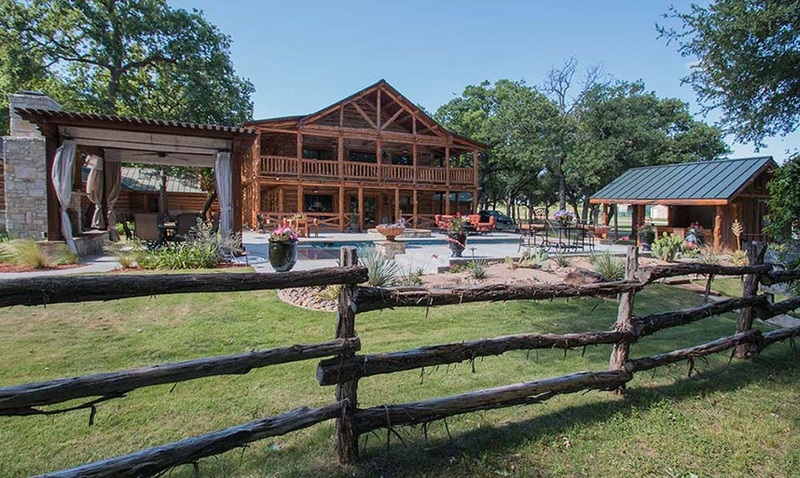 Both The Lodge and The Ranch accommodate over 200 guests, the latter having capabilities to fully serve up to 320! Stone walls, wood beams and high ceilings are characteristic of both, with lavish indoor halls and gorgeous outdoor areas to allow the best use of space on either property set amongst rolling hills and sprawling lawns! 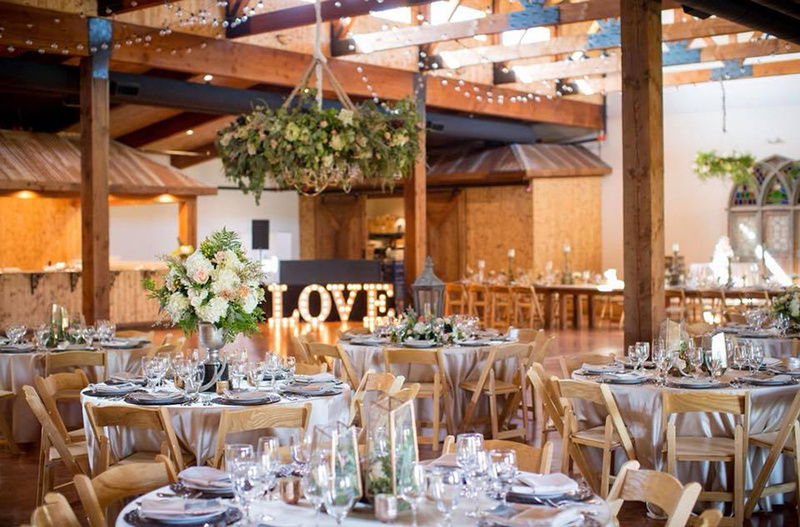 For the perfect backdrop both elegant and rustic, Lucky Spur Ranch has it all on its 56-acre property perfect for hosting every aspect of your wedding, including lodging the entire wedding party to keep everyone together all weekend long! 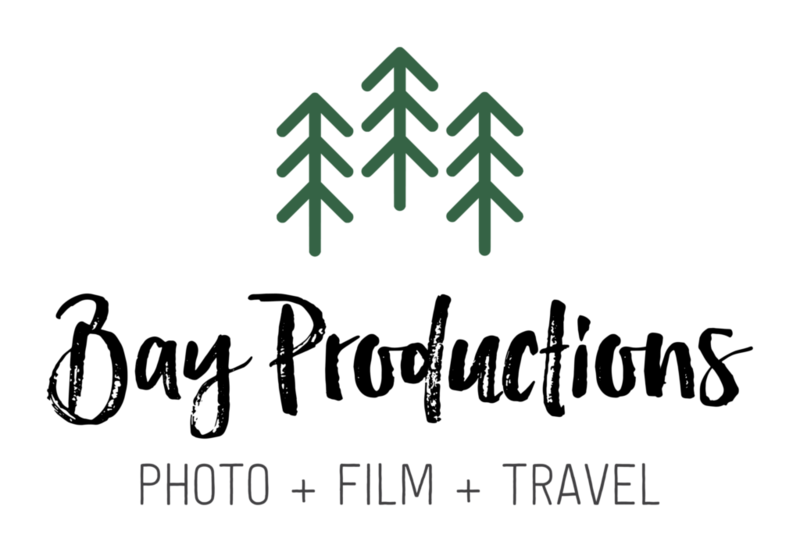 Offering full service from coordination to a customizable catering menu, this venue makes bringing your wedding dreams to life an easy and enjoyable process from start to finish. If you’re looking for a perfectly elegant property just east of the DFW area, The Springs Rockwall has two fantastic options, both embodying all things Texas-like in their design and landscape. The more formal and old-southern style Rockwall Manor features a grandiose two-story property with plenty of dramatic entrance opportunities with the jaw-dropping wrap around staircase or nestled gazebo area and walkway bridge. Poetry Hall features a more rustic, elegant lodge-like property with the prominent use of limestone and wood. 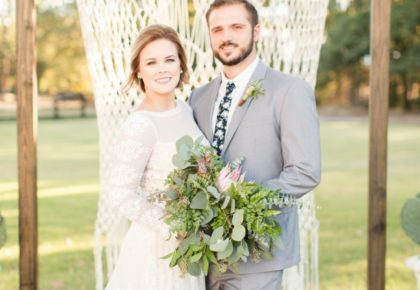 Either location makes for the perfect true Texas wedding! 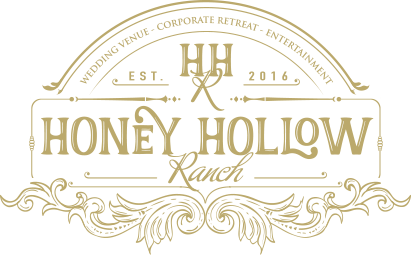 Nestled into a sprawling 53-acre property, Honey Hollow Ranch defines a classic Texas venue space, with its charming rustic style and authentic “stay at the ranch” ambiance! Embrace nature and use any part of the expansive outdoor property to host a wedding underneath the trees, followed by a reception in the large, fully air-conditioned hall, perfect for serving a delightful dinner and dancing the night away. The property even has a special “lodge” like home, perfect for hosting your wedding party for the weekend on-site. 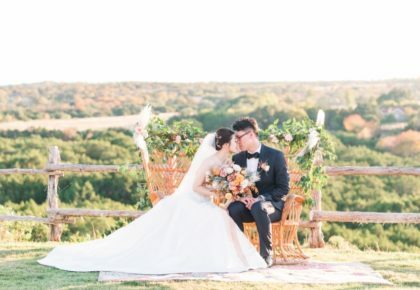 A top rated DFW area venue, the Flower Mound location of the highly sought-after venue truly embraces all things Texas nature with ample outdoor areas to host your ceremony, cocktail hour and reception with a picture perfect backdrop. With the ability to accommodate up to 160 people, customization of the beautiful property space will allow your guests to be able to take in all areas of this gorgeous venue! With a bit of an enchanted, fairytale-like feel, this perfectly elegant venue features classic old south details like the grand, picturesque staircase to easily make this the wedding venue backdrop of a dream brought to life! 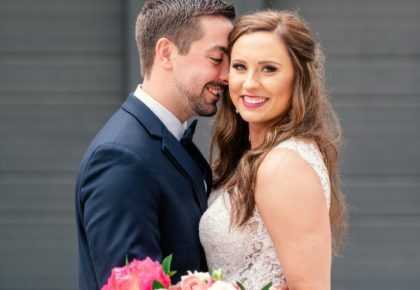 Experienced event coordinators make planning a breeze from start to finish, with a list of preferred and top pick vendors to help make everything from planning the menu to the florals an easy and efficient experience. 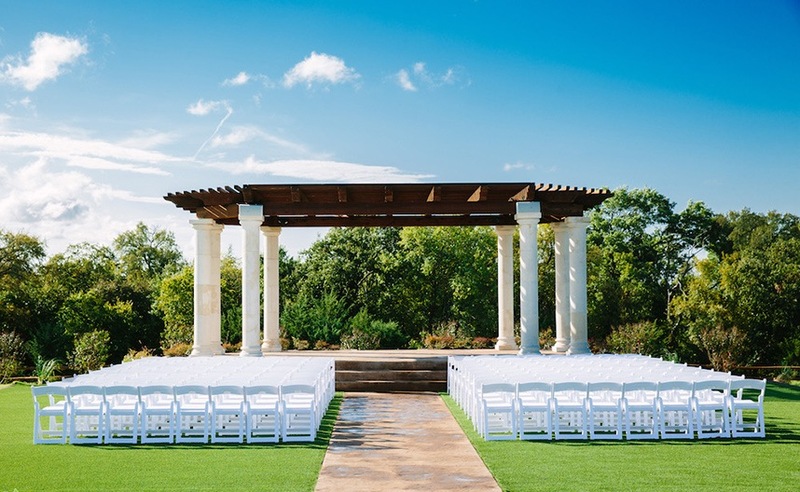 With two very different but equally stunning McKinney area properties, both Stone Hall and Tuscany Hill provide the best in a taste of Texas tradition while accommodating indoor and outdoor style ceremonies and receptions at each location. Stone Hall features all of the classic Texas design details in its more rustic appeal of high wood beams and prominent use of white limestone. Tuscany Hill’s old world like architecture is perfectly framed by its position on the property: perched high on a hill with views of the rolling landscape around! 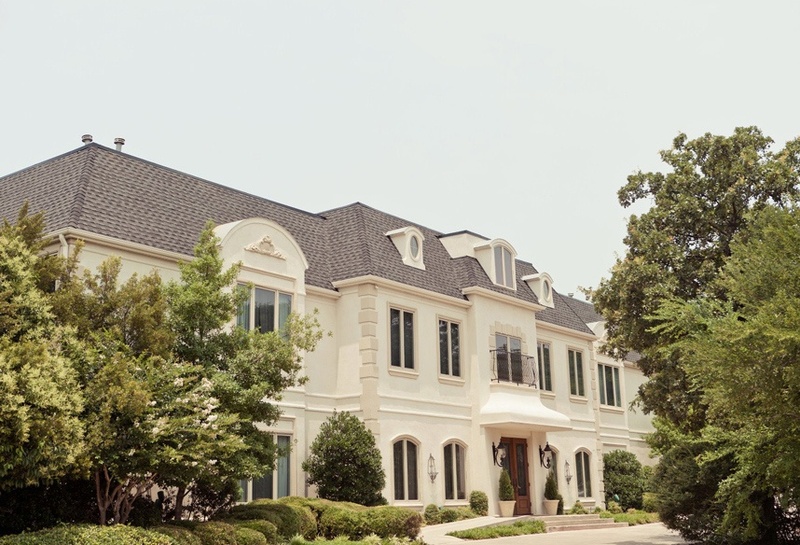 This picturesque boutique hotel and venue brings the best of southern charm with a European twist all in one stunning property! Featuring stunning architecture and design details like cozy fireplaces, french doors and perfectly manicured gardens, this spot is ideal for small-medium sized weddings with accommodation options for up to 120 people. With 14 luxe guest suites, this venue is ideal for hosting your wedding party for the weekend and giving your out-of-town guests a real Texas treat! 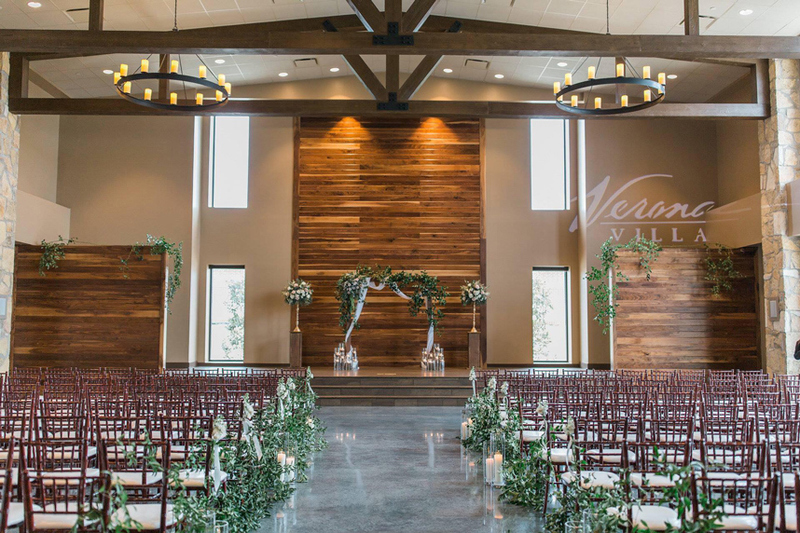 Boasting two stunning Weatherford area locations, both with an undeniable Texas feel, The Springs Westwood Hall and the brand new Parker Manor are classic choices for your indoor or outdoor weddings! 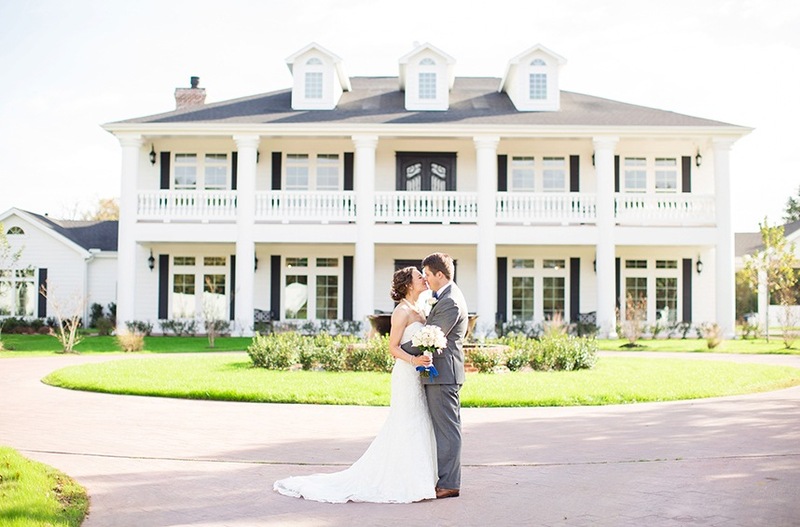 Both properties feature uniquely different architecture, allowing for a totally customizable look with areas inside and out to host your entire wedding day from getting ready to your grand exit!